Are you looking for the best, most convenient appliance repair Coquitlam services? Our appliance service company repairs domestic and commercial appliances, and we come straight to you! Our 100% Canadian, local business of refrigerator technicians, electricians and appliance mechanics and repairmen in the City of Coquitlam, British Columbia, Canada is more than pleased to be of immediate assistance. There isn't a domestic or commercial appliance we can't fix, as our professional, certified experts put the "app" in appliance with to-the-minute science and innovation in the industry. We always put safety first, which means care and diligence when providing gas appliance repair Coquitlam BC services. There's never a reason why you should clean the whole family's dishes by hand just because your domestic Whirlpool dishwasher is busted and broken. That's because our trained repairmen can arrive on the scene today and fix your kitchen appliances for a price you can afford! Consider calling us now by clicking the button below or schedule a service in advance with our easy, no-obligation quote form via email. Whether your refrigerator or refrigeration system is for domestic kitchens or commercial use, our refrigeration technicians in the City of Coquitlam, British Columbia, Canada can come prepared with all the tools and equipment needed to get it fixed, repaired, maintained, installed or replaced. Often commercial restaurants need industrial refrigeration repair Coquitlam services and that's where are expertise and decades of combined experience comes into action. 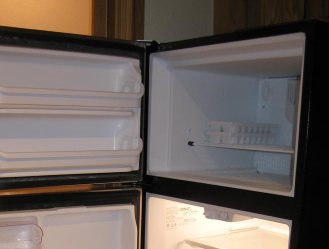 So no matter if your fridges are Maytag, Sears, Whirlpool, Frigidaire, Panasonic or any other manufactured model, look no further for fridge repair Coquitlam services. We're always ready! A.R.V. does more than just home appliance repair Vancouver services. We reach our kitchen appliance repairs across all surrounding areas, including, of course, one of our favorite cities in the Pacific Northwest, Coquitlam! For household appliances we arrive with all the tools and replacement parts, not to the mention the quality expertise, to get your stoves, washers, dryers, fridges, dehumidifiers, freezers, heavy duty vacuums and all other household appliances fixed back to proper working order and optimal condition. We're familiar with all brand names and models and can't wait to prove how much we love fixing home appliances for domestic use. Industrial, commercial and residential garage door repairs are also included in our many various services. We do garage door installation, replacement and maintenance for the lovely City of Coquitlam BC and all surrounding locations. So if your garage door needs a tune up, count on the local appliance mechanics to get the job done pronto. We treat all garage doors with the same amount of respect we treat Samsung dishwashers or any other appliance because we care about the comfort of our fellow Canadians. So don't look elsewhere for your garage door repair Coquitlam BC services, as our professional repairmen are just a quick phone call away! Industrial dishwashers for commercial use in restaurants need just as much love and attention as domestic Samsung dish washing machines for household use. Whether you need industrial dishwasher repair or kitchen dishwasher repair, our expertise and quality results stay the same. 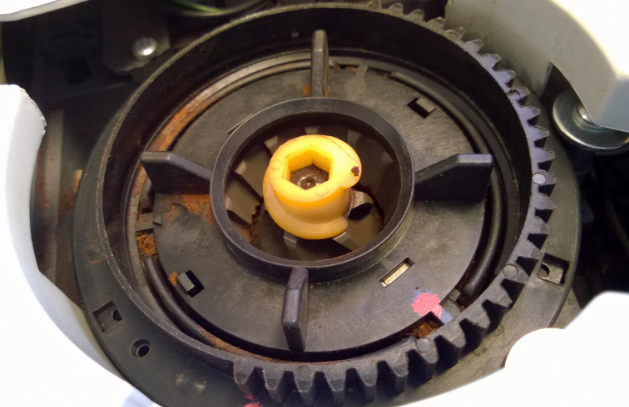 Over the years we've come across many unique problems that a dishwasher might have, and that's why we've developed the best dishwasher repair Coquitlam services. Our company vans and trucks stay equipped with friendly appliance repairmen and women as well as all the tools and replacement parts one might need to get those dishes sparkling like new again, satisfaction guaranteed. Maytag, Panasonic, GE, A&E, Frigidaire & more! For small and major appliance repair Coquitlam services, our local, 100% Canadian business operates to please our clients to the maximum, which is why we only hire the most trained and friendly staff. We make great use of our repairmen and repairwomen, whom are all trained in plumbing, electrical work, refrigeration maintenance and appliance mechanics in order to supply the most well-rounded appliance repairs possible. So if you're in the wonderful City of Coquitlam and need an appliances repairman now, consider contacting our local business to get your services underway. Our team specializes in all general electric appliance repair Coquitlam BC services, including stove repair, oven repair, washer and dryer repair plus much, much more. We can't wait to be of service to you today. Call now for your free quote! Washing machines and clothes drying machines are all prone to malfunctioning every now and then. But have no worries! Your local appliance repair companies Coquitlam BC are always ready to arrive with the knowledge and experience to fix or replace your household or commercial appliances pronto! Are you wondering if our appliance repair Coquitlam services are right for you? Feel free to learn more about us here, or call us now for answers to your questions and concerns. We repair everything from water coolers and wine fridges to commercial dispensers and garage doors. 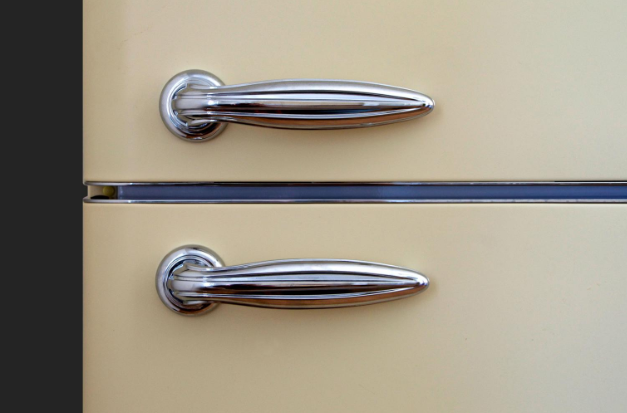 Major appliance repair is our specialty and we only offer the fairest prices we know everyone can afford. Consider calling us now for a free appliance repair cost estimate or book a service ahead of time by submitting our easy email quote form. We can't wait to be of assistance!